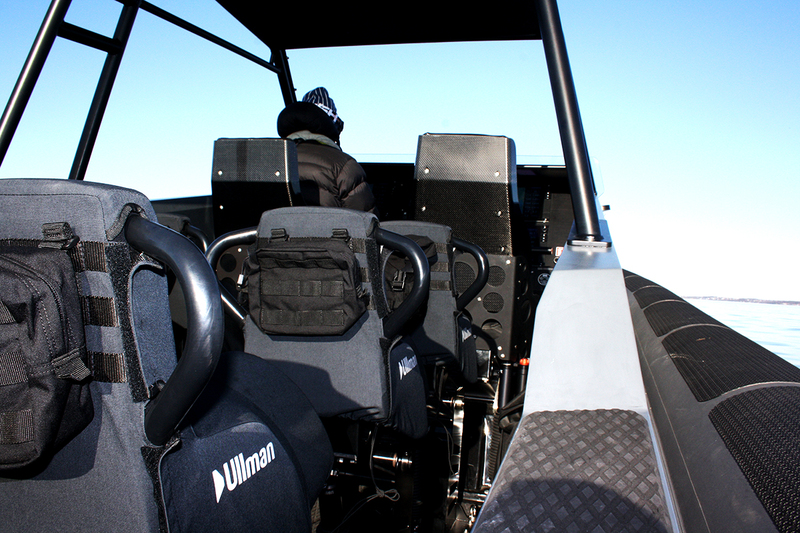 Ullman Jockey Seats are repeatedly proven to be the safest and most efficient suspension seats for High Speed Boats. 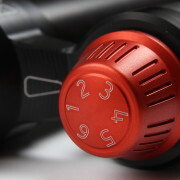 A safe suspension – one the never bottoms out – is bound to take up some space. 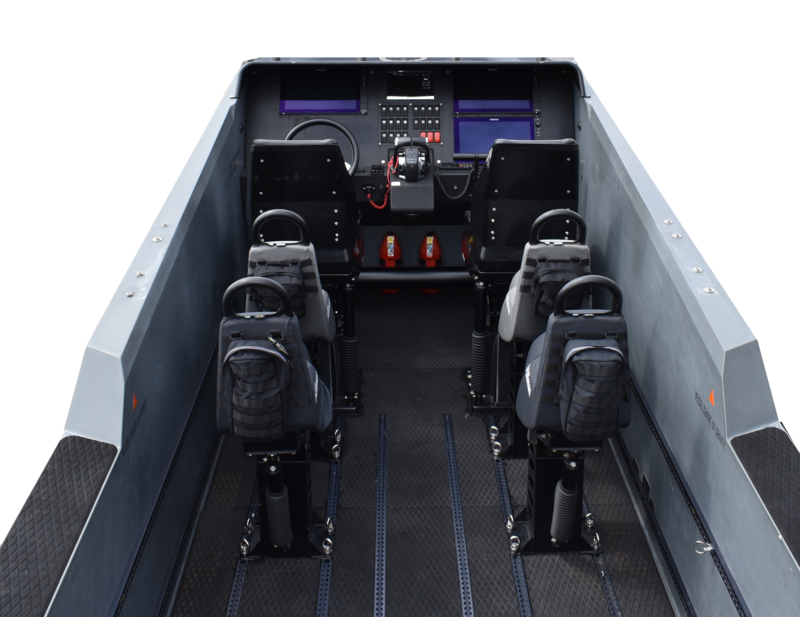 Ullman Jockey seats take up less deck space than any other suspension seats. 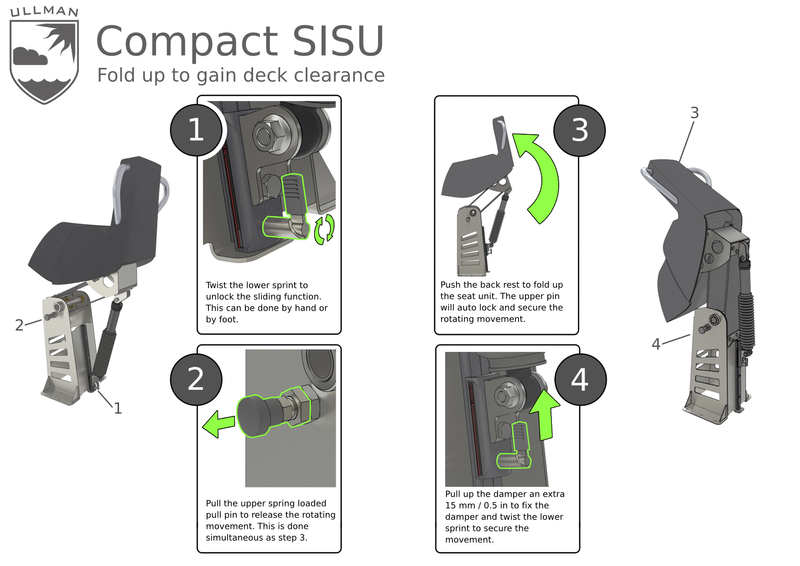 The new Sisu seat has been designed to free even more deck-space. 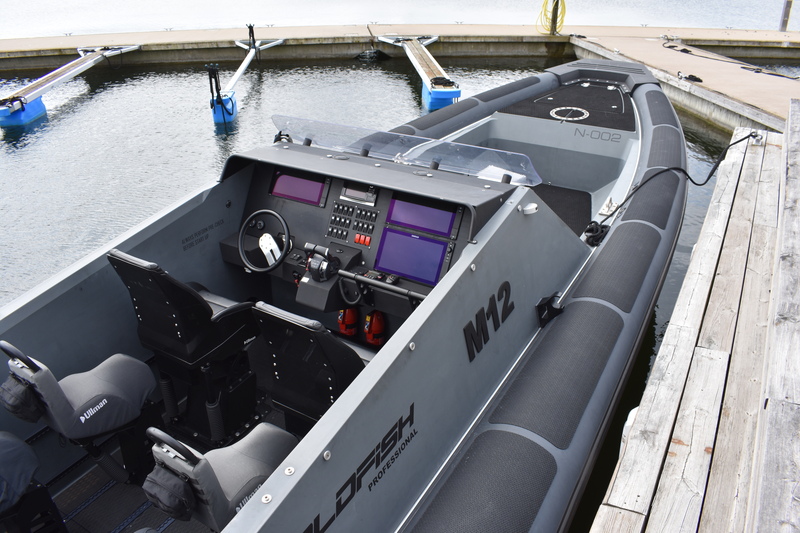 The object is to increase flexibility for a range of operational requirements, such as boarding operations, transport of equipment or stretchers for the injured. 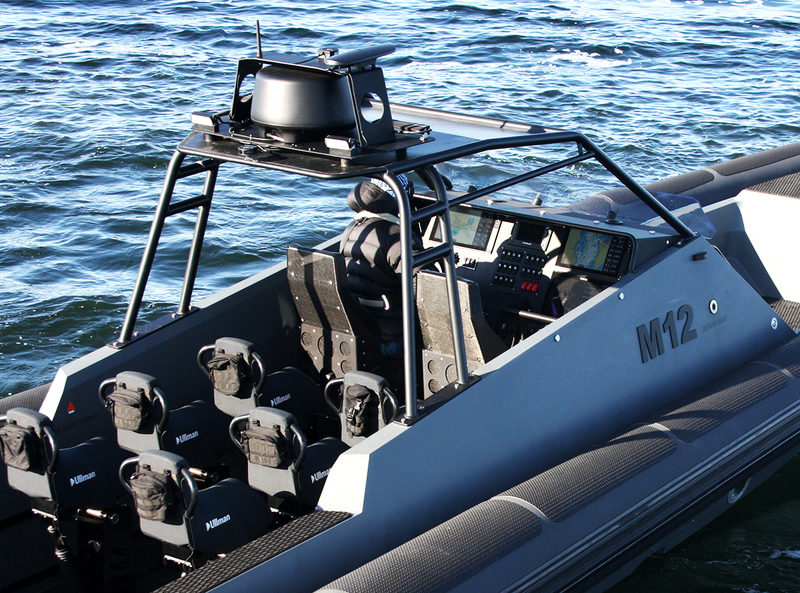 The new Ullman Sisu seat was developed for and in cooperation with the Finnish Special Forces and has been verified on board their High Speed assault boats. In this environment failure is not an option, especially structural failure. 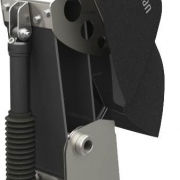 This means that the new Sisu seat has been built according to the same standards as a all Ullman Sets, guaranteeing that regardless of the level of impact exposure they will protect its user. Mounted on sliding rails even more deck space can be freed.